After researching in Geo-Biology for 30 years, Dr Ernest Hartmann found that "Cancer is a disease of location". He meant that certain places on earth are infected with Negative Energy which he called Geopathic Stress. Similarly certain places have Positive Energy and these are holy places where miracles take place. 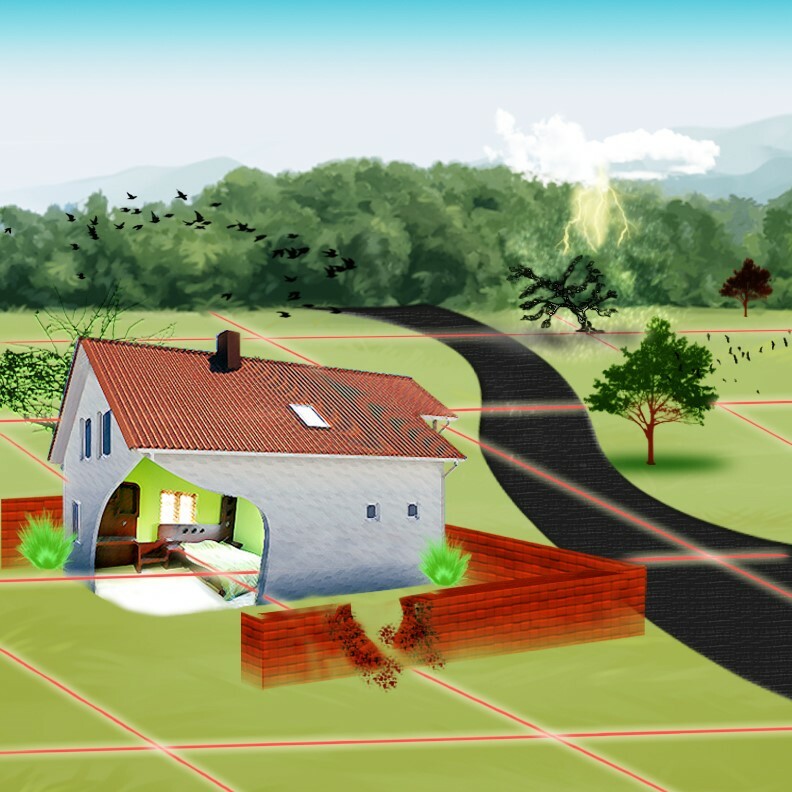 In the enviroment where we live, Negative Earth Ray exists naturally. 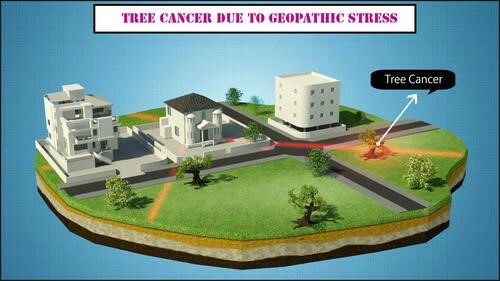 Dr Hagar M D, after examining housing status of 5348 patients who died of cancer reported that HER ( Harmful Earth Ray ) passed through under their house by 100% of his subjects. The German dowser Gustav von Phol's theory " No passing under Harmful Earth Ray, no cancer " was first attacked but later declared as genuine.